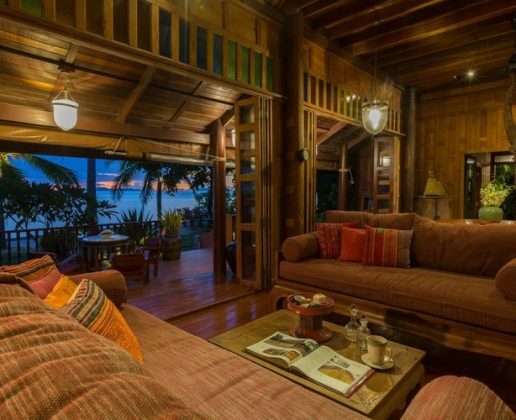 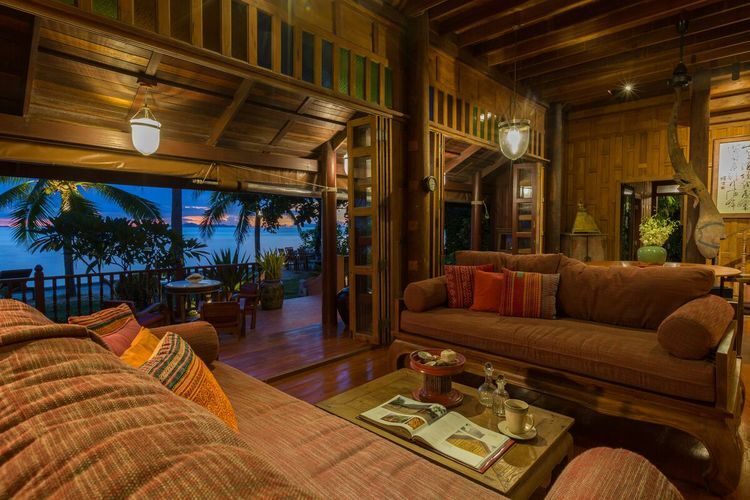 The beach house really is like no other. 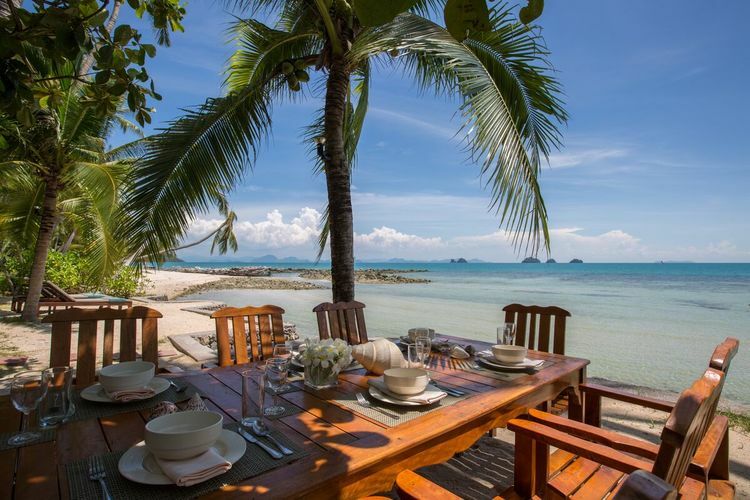 Nestled happily among the wild and luscious Thai flora and fauna and overlooking the stunning ocean and five islands, you will experience sunsets here like you’ve always dreamed of. 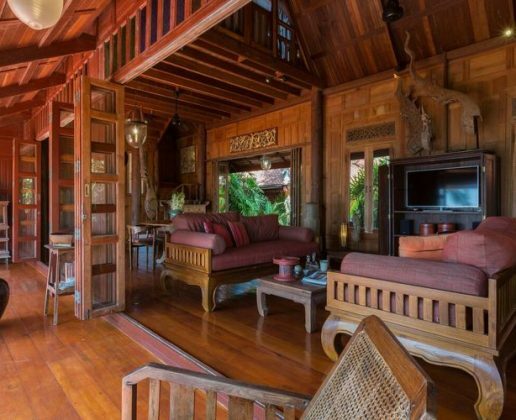 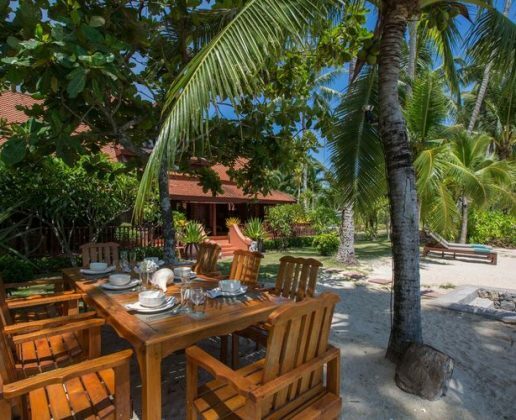 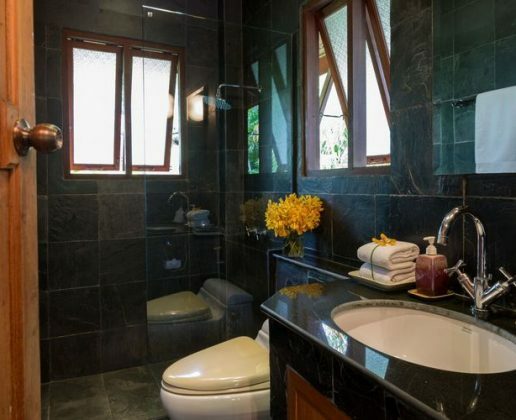 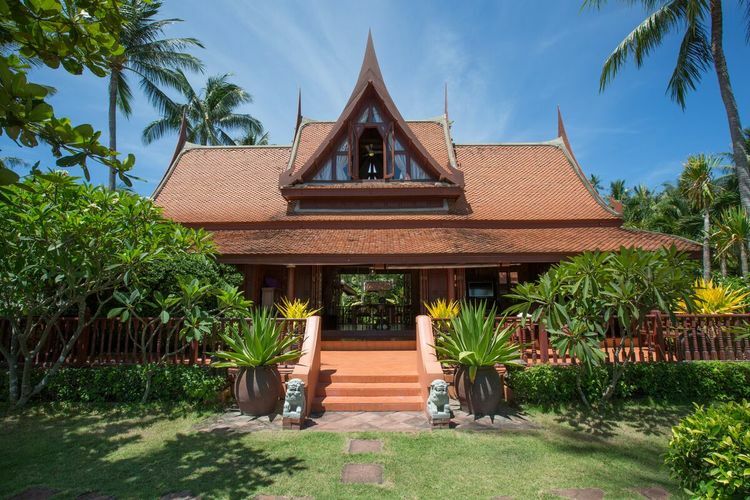 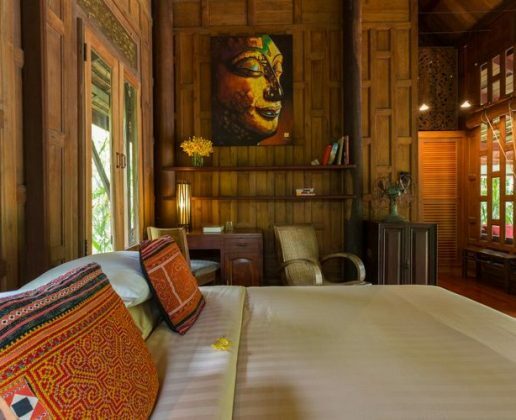 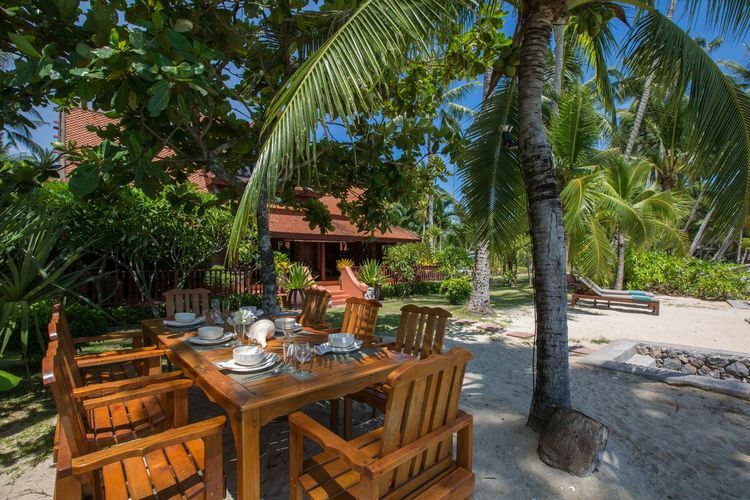 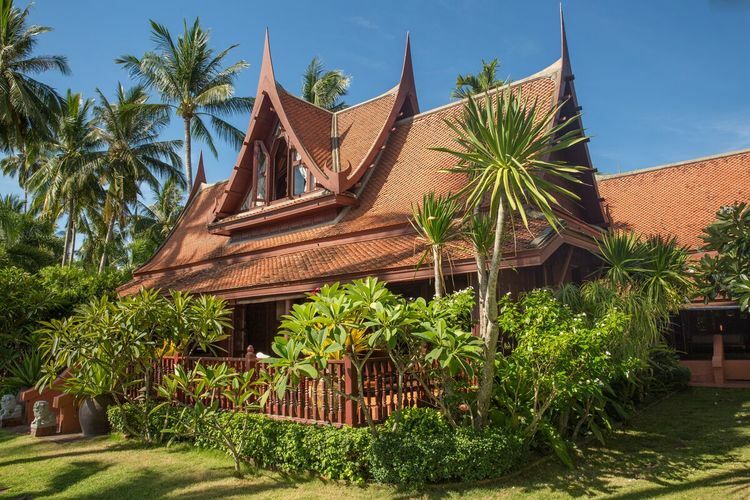 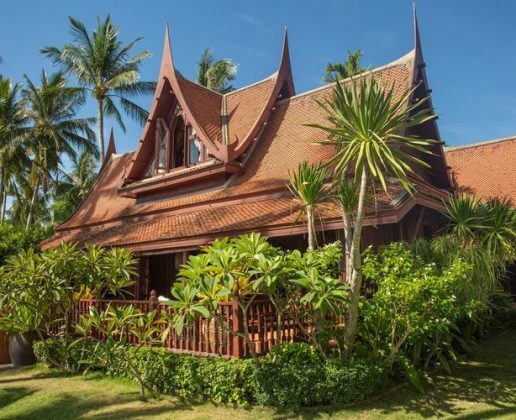 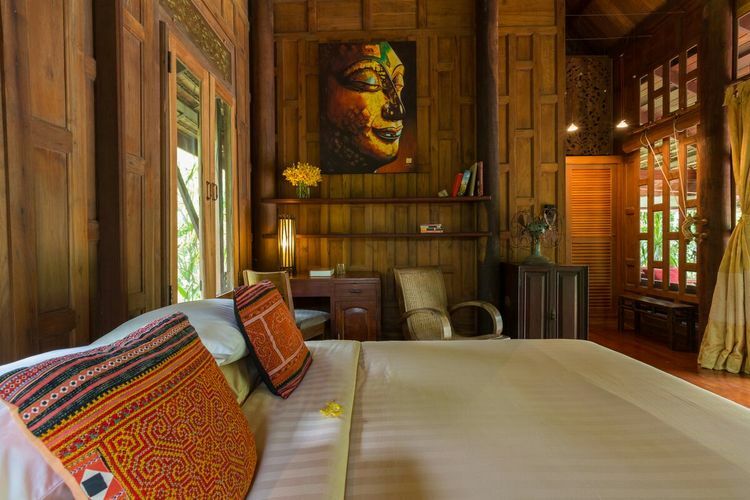 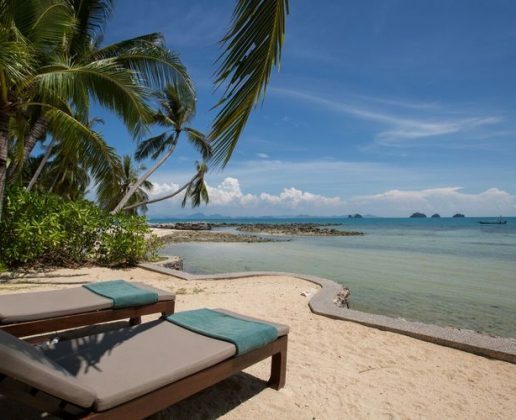 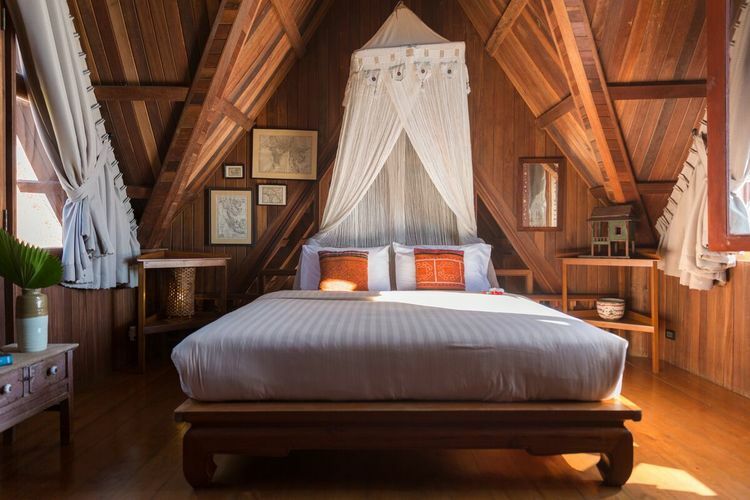 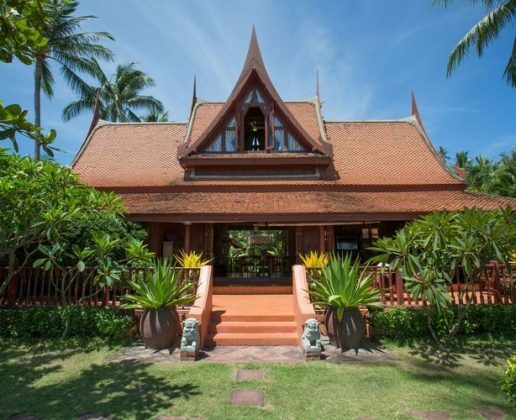 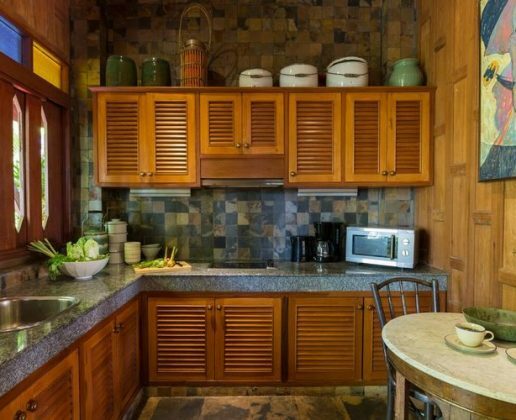 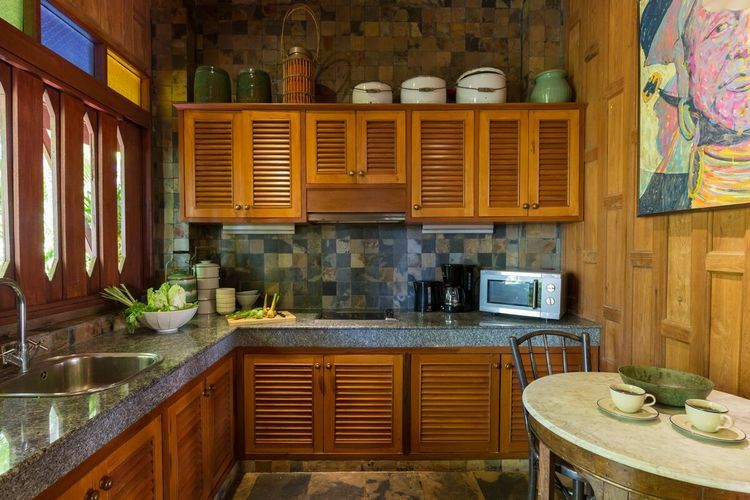 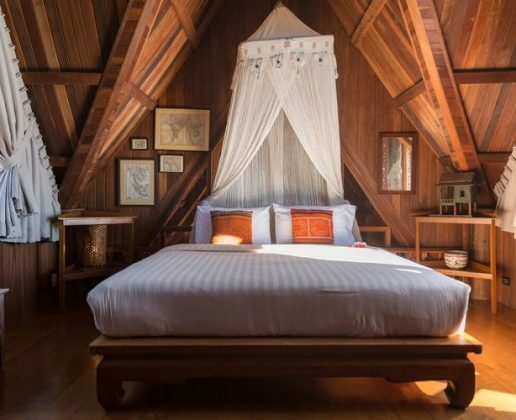 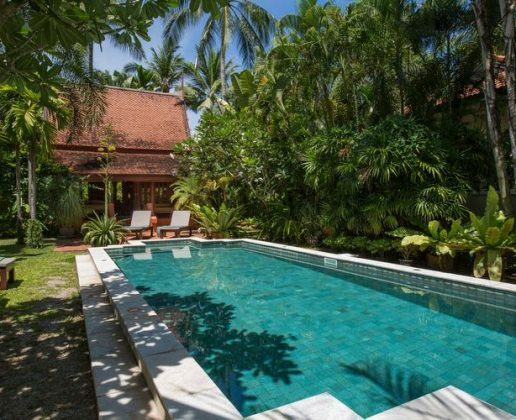 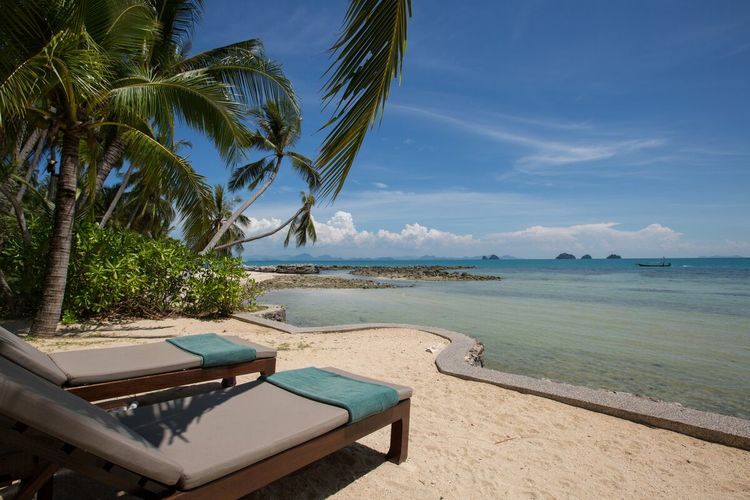 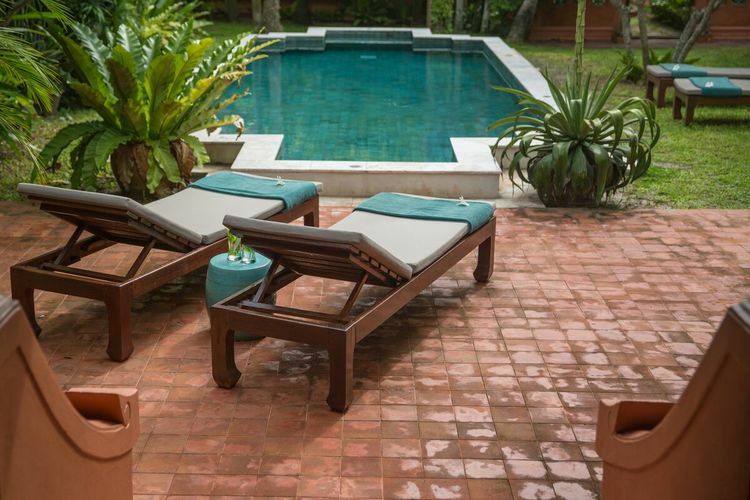 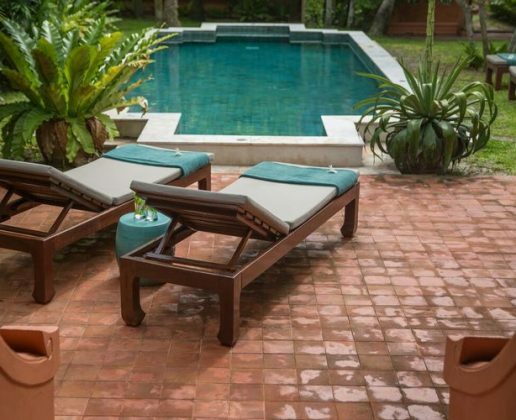 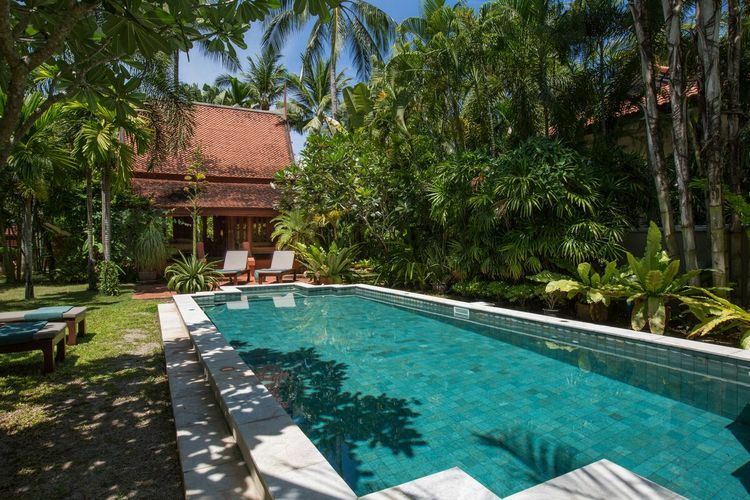 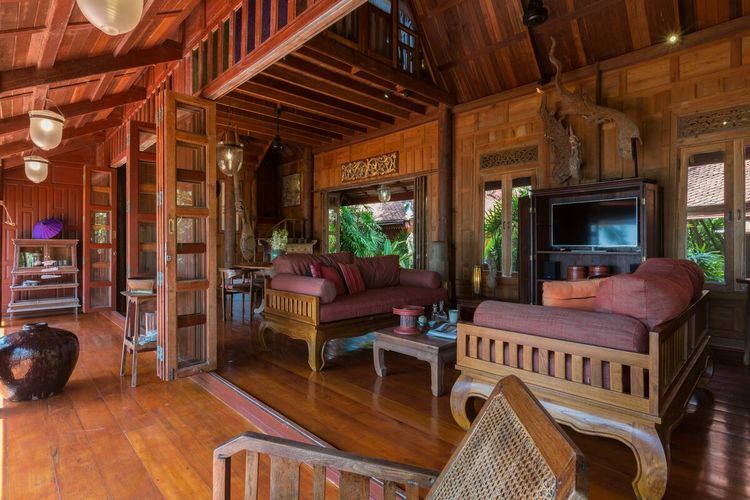 The property consists of three villas in a private and quiet gated property, all authentic Thai design housing beautiful antiques with all the 21st century necessities and creature comforts you need – perfectly balanced. 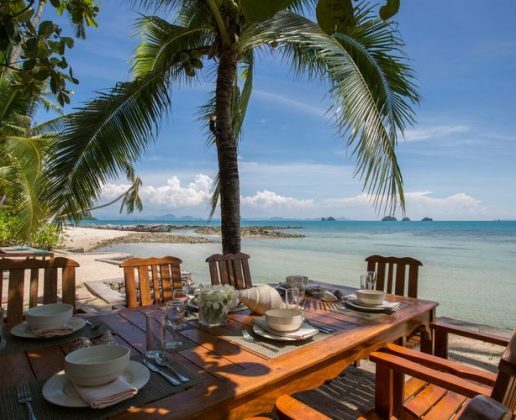 Crack open that beer and bring the whole bottle of wine, the sun is going down and you have front-row seats. 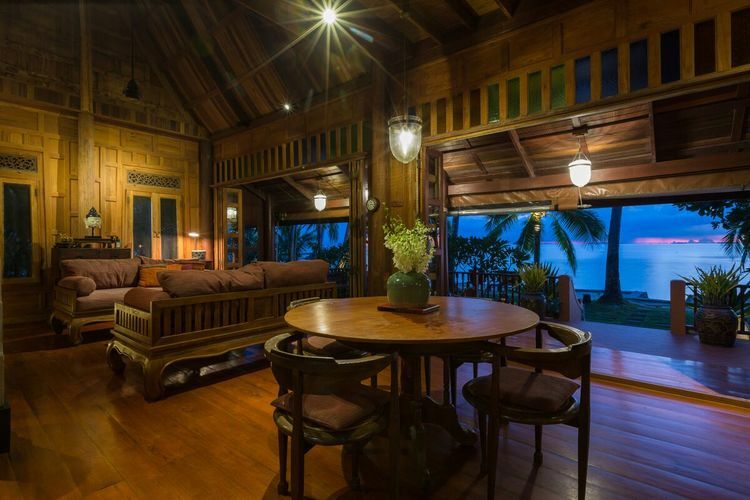 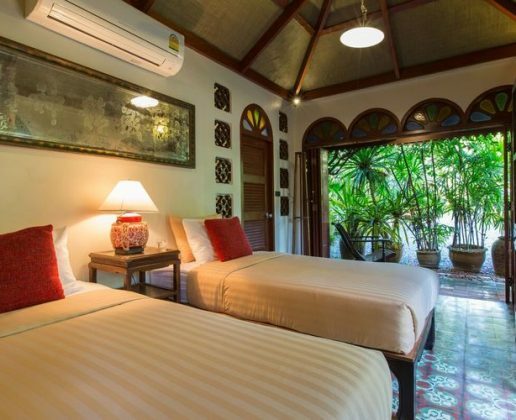 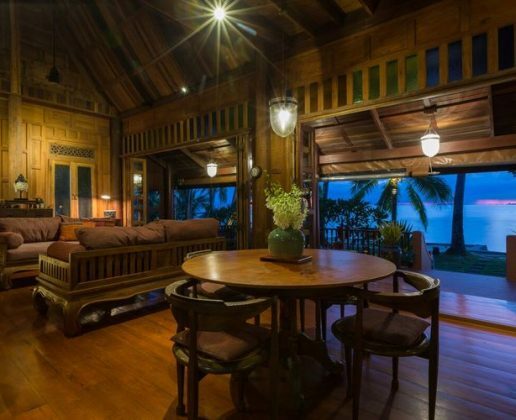 The beach house is located 45 minutes to the airport, 30 minutes to Chaweng, 10 minutes to Nathon and 1 second to paradise. 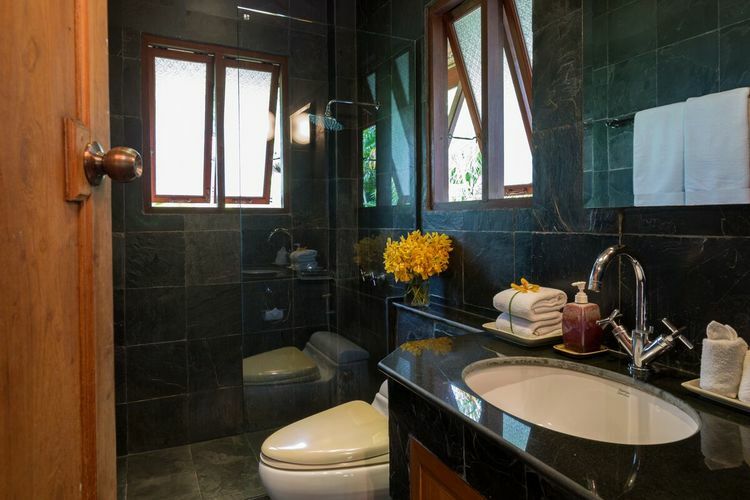 Your holiday package includes electricity, high speed Wi-Fi & internet TV, with many English speaking channels. 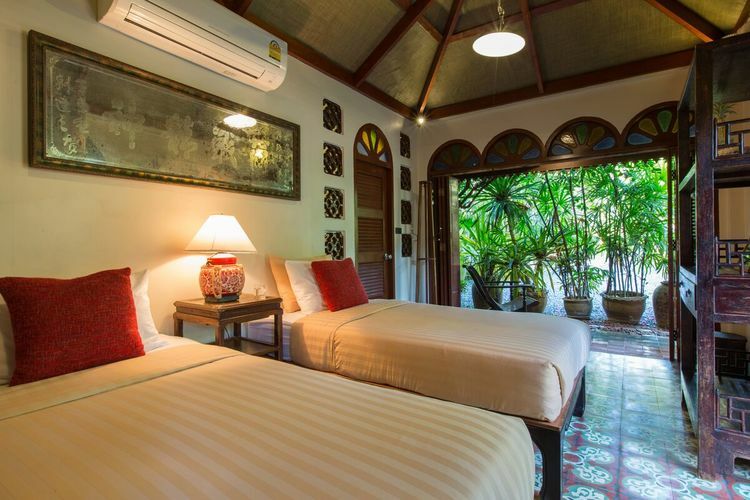 Rooms are cleaned daily, and linen & sheets are changed every four days.